A delightful book of curious, little-known "facts" about animals--one for each letter of the alphabet. Did you know that chipmunks love to stay up past their bedtime? Or that dragons cry at happy endings? I bet you'd never have guessed that iguanas sometimes get homesick at sleepovers. 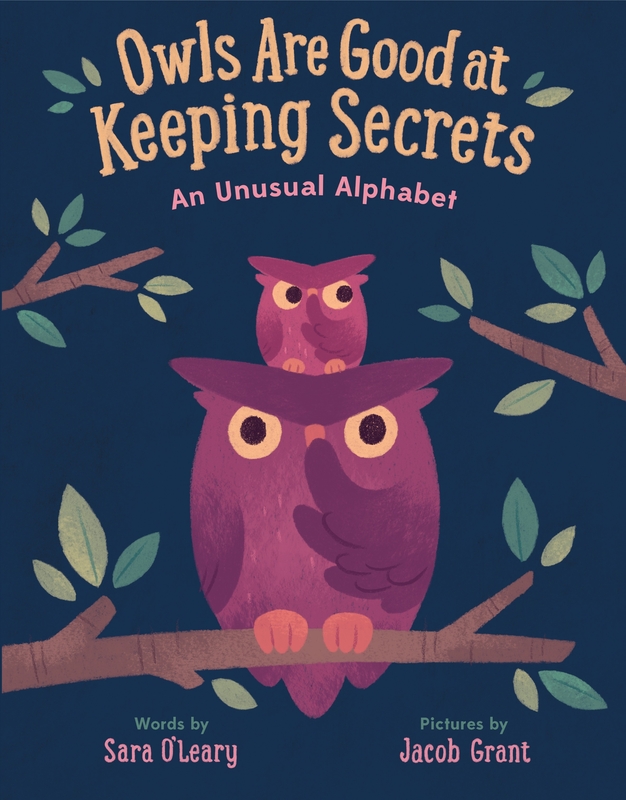 Sara O'Leary pulls back the curtain on the animal world and gives us an absolutely charming little one-line "fact" about one animal for each letter of the alphabet. Kids will love to see their own quirks reflected in these adorably rendered creatures, and perhaps will be comforted to know that--just like them--narwhals can be perfectly happy all on their own and quail also get tired of being told to be quiet. This is more than just an alphabet book. It's a charming, hilarious, and touching look at the diversity of personalities in the world--worth many, many rereads. 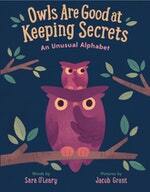 Love Owls Are Good At Keeping Secrets? Subscribe to Read More to find out about similar books.